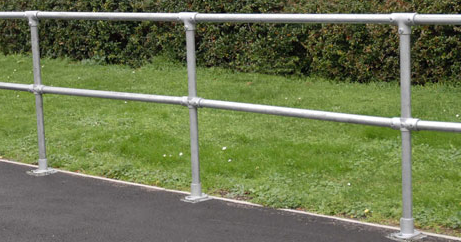 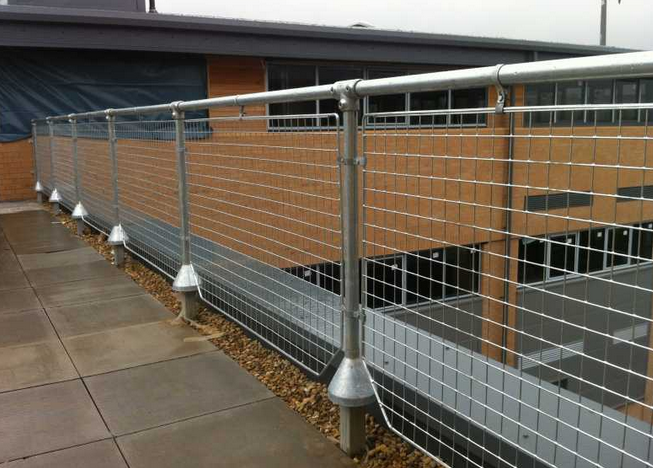 Fall barriers and edge protectors dramatically reduce the risk to personnell. 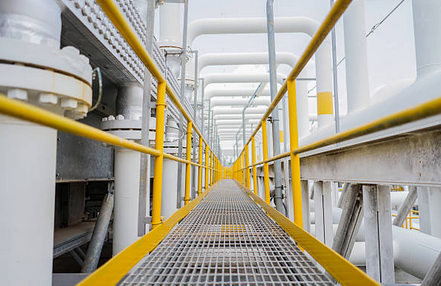 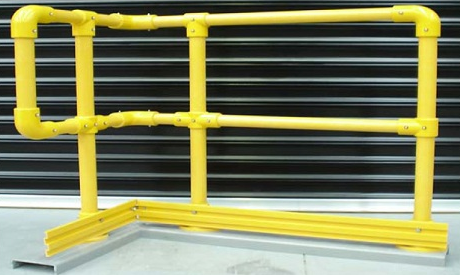 In areas such as loading bays or raised platforms we fabricate supply and install a wide range in various finishes. 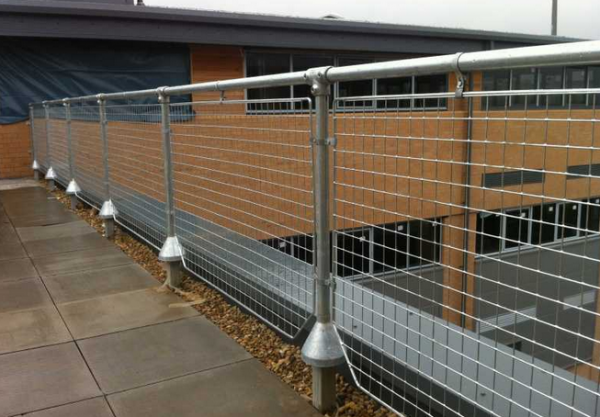 We offer free site visits and quotation, simply call or send us a quick email and we will be with you soon.